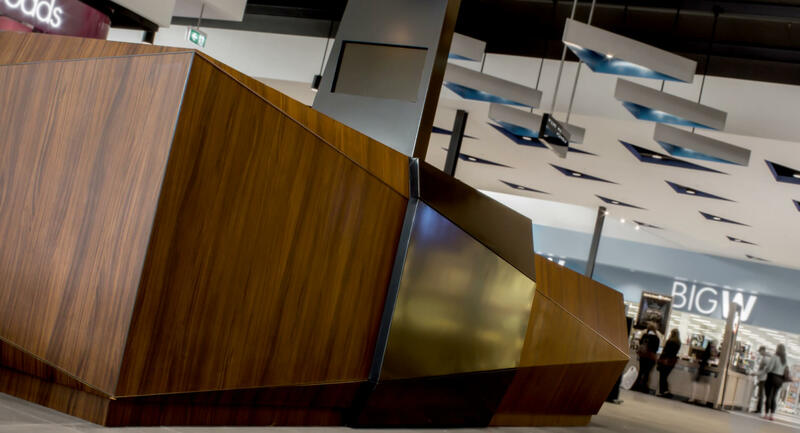 Inspired by Cubism, this new Lend Lease shopping centre saw us tapping into revolutionary geometric forms to help the information desk flow with same theme. 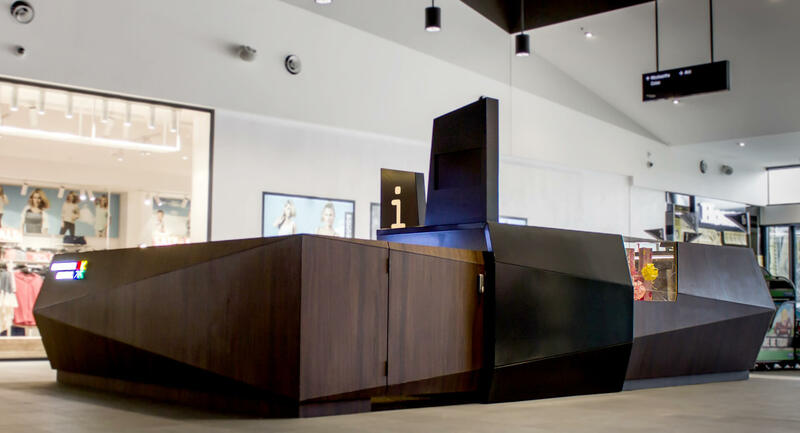 Functional, dynamic aesthetics now give retail therapy at Craigieburn a new perspective. Picasso would be proud. Check out this new Kiosk design & manufacture.